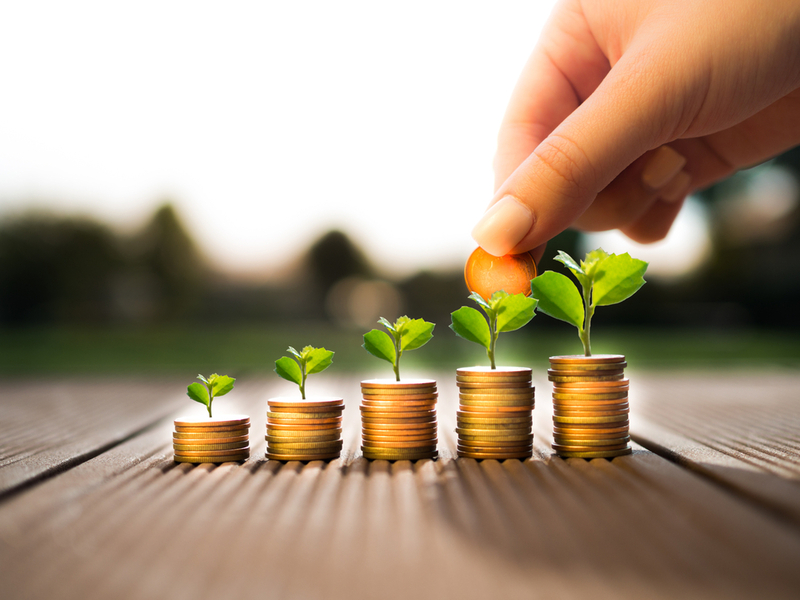 Value First is a group purchasing organization (GPO) that leverages the buying power of long term care communities to provide significant savings on food, medical, janitorial, office supplies, capital equipment and new construction materials. In collaboration with Provista, a supply chain partner with more than 200,000 customers, contracts are negotiated with suppliers based on over $100 billion of shared purchasing volume. More volume means bigger discounts. LeadingAge members who participate in the Value First purchasing program pay no annual fee, select only the suppliers that best fit their needs and support LeadingAge Oregon with their purchases. There are no minimum requirements with Value First. You can pick and choose as many or as few of the contracts from the portfolio of vendors as you need. And, Value First is a non-exclusive program. Members are not restricted to just Value First. They can belong to another GPO at the same time. Unlike any other GPO, Value First is an extension of LeadingAge that specializes in supporting the purchasing needs of LeadingAge members. As a LeadingAge member, you can take advantage of a free, no obligation cost analysis of what you’re currently spending on supplies compared to the purchasing power of Value First. Over 90% of cost studies over the past 4 years have resulted in significant savings for members. Value First provides transparency in pricing so you can see it real time online through our partnership with Provista. Value First can help ensure compliance with vendor contracts by verifying the products and associated prices that have been negotiated are accurately reflected on your order. Employees of member organizations that are enrolled in Value First can receive discounts on everything from office supplies to car rentals to monthly cell phone service. Enroll – Sign a Value First Participation Agreement – there is no obligation to purchase and no risk to LeadingAge members. Review – Select your preferred vendor(s), have Value First perform a cost study and complete a letter of commitment (LOC) when you decide to purchase. Order – Complete your order and your discounted pricing is automatically applied. Click here to view a short video that explains how TENA provided a solution for a LeadingAge member community and the impact on residents and staff. 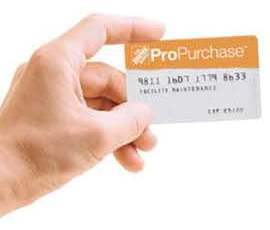 Shop at Home Depot stores and pay with your SupplyWorks account for one-account billing with total visibility. Click here for more information about the ProPurchase Program and click here for a copy of SupplyWorks Home Depot Healthcare Guide for Facility Maintenance. SupplyWorks offers a full spectrum of facility maintenance products, including janitorial supplies, HVAC, electrical, plumbing, safety, and building security. And now, as part of the Home Depot® family of brands, we offer more products, more services, and more convenience than ever. For more information about the Value First Group Purchasing Program visit www.valuefirstonline.com or contact Denise Wetzel, Manager, Membership Services, at [email protected].